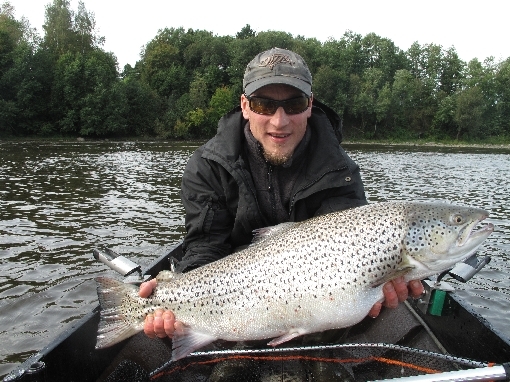 Lohijoki Ltd is company that offers guided fishing, accommodation and boat rental. The company was founded in 2015. 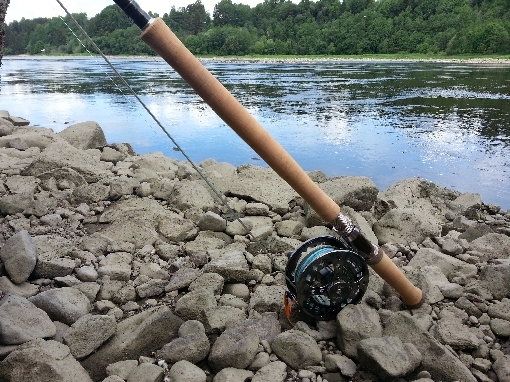 We offer guided fishing in River Kokemäenjoki at Nakkila rapids, River Merikarvianjoki and River Tornionjoki focusing on salmon, sea trout and rainbow trout. 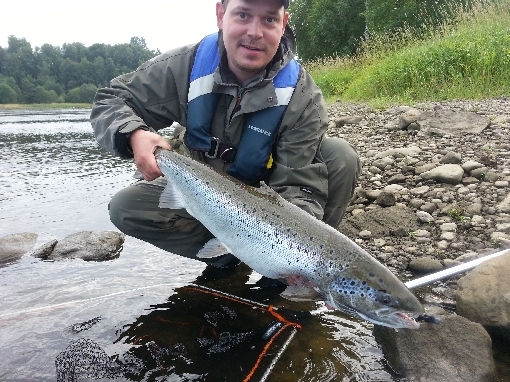 In River Tornionjoki we offer guided fishing, accommodation and boat rental. 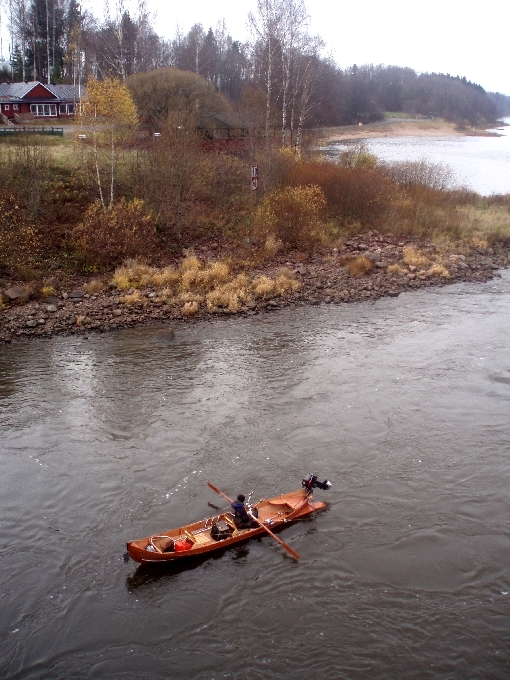 The Camp is stationed at Svanstein village in the Swedish side of the river. 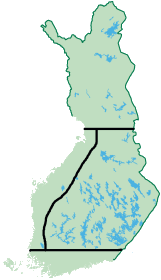 Our accommodation is stationed right next to the river close to hot salmon fishing areas like Korpikoski, Muurassaari and Tolpinniva. Our guides have years of experience from salmon rivers of Finland, Sweden and Norway, so when traveling with us you are in good hands. 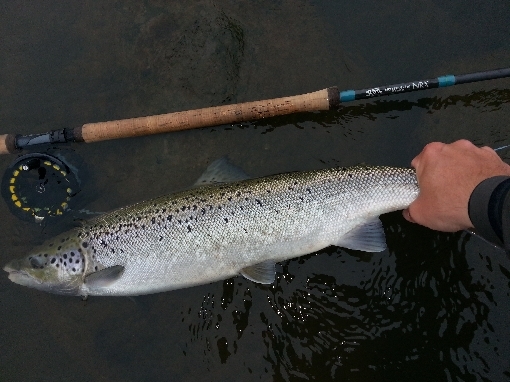 Our guides are skilled in all fishing methods used in the river. By co-operation with our partners we are able to tailor a fishing package that fits your needs, including food services and accommodation.